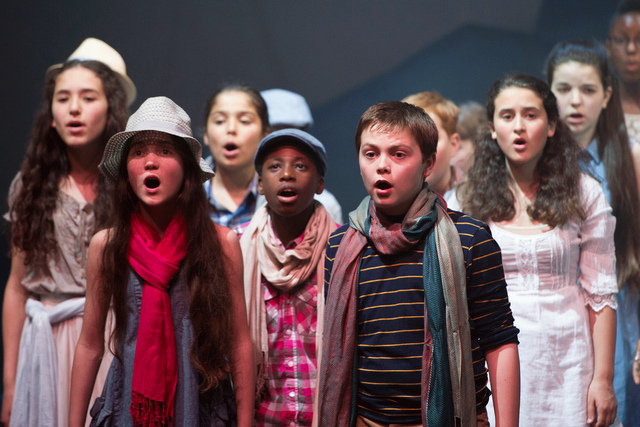 This platform holds learning content written for and by teachers, bringing the world of opera, ballet and theatrecraft into the classroom. 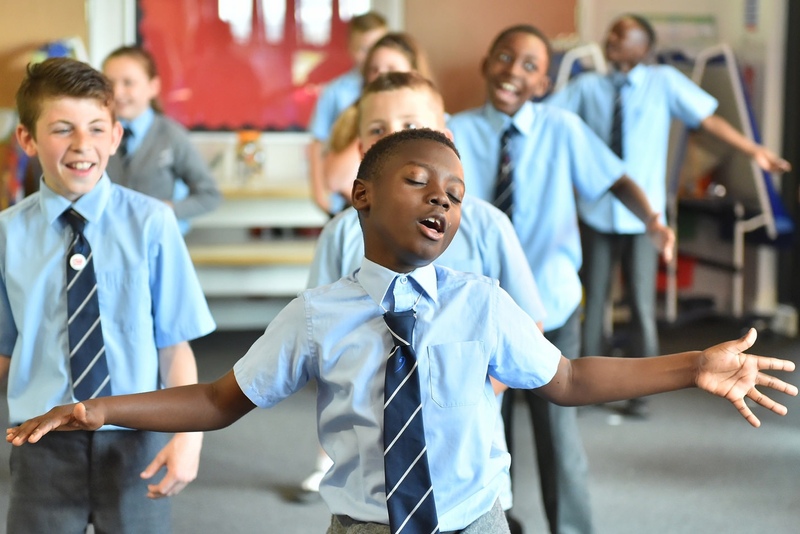 If you're looking to embark on an immersive programme with your class, check out the artform pages to explore our range of lesson programmes. If you’re new to these artforms, take a look at our Resources page, where you can find creative curriculum-based activities from 5 to 60 minutes in duration. 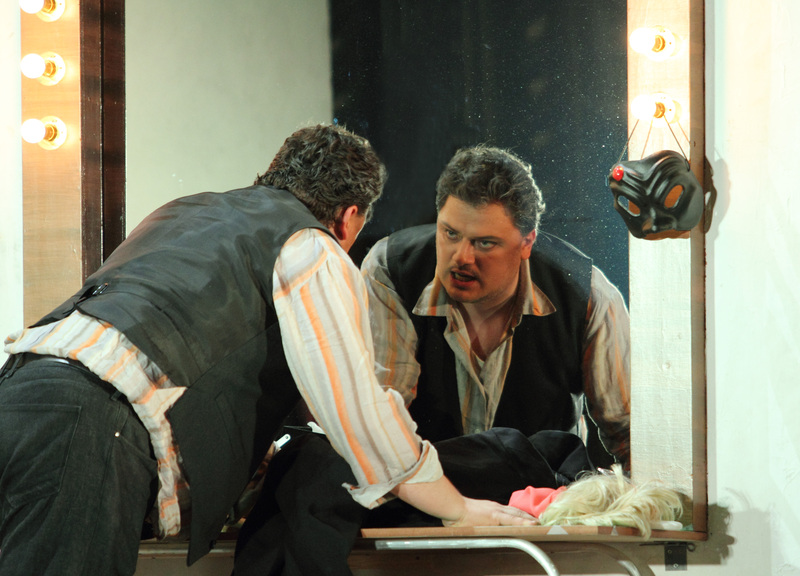 Choose from our range of 2, 5 and 10-unit schemes of work, delving into the world of opera. 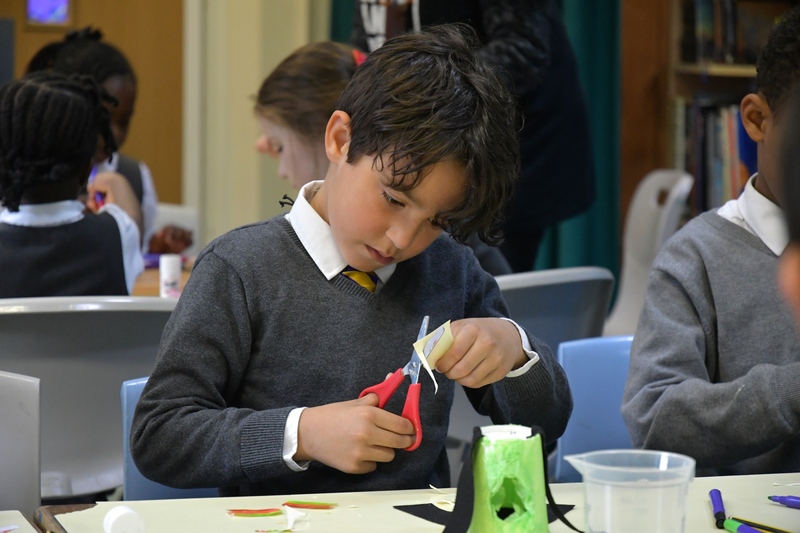 Our Taster, Explorer and Immersive programmes have been designed to give you the maximum flexibility to enhance your delivery of the curriculum. Choose from our range of 2, 5 and 10-unit schemes of work exploring the world of ballet. 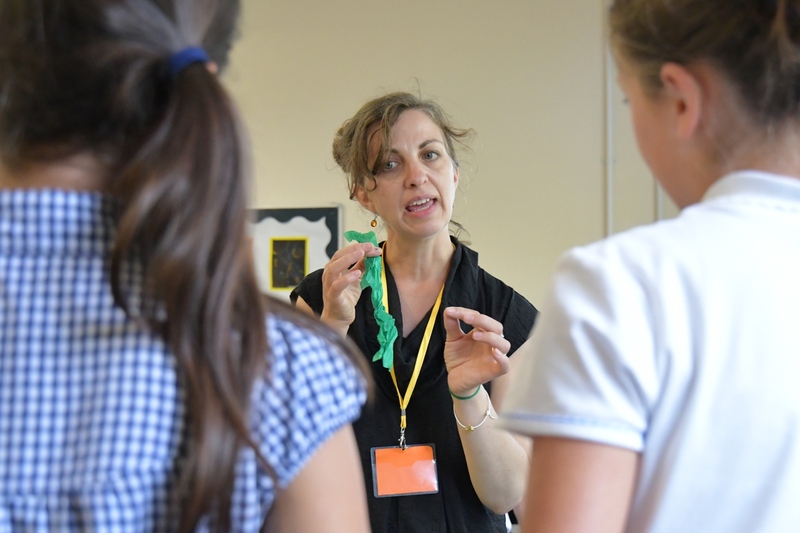 Our Taster, Explorer and Immersive programmes have been designed to give you the maximum flexibility to enhance your delivery of the curriculum. 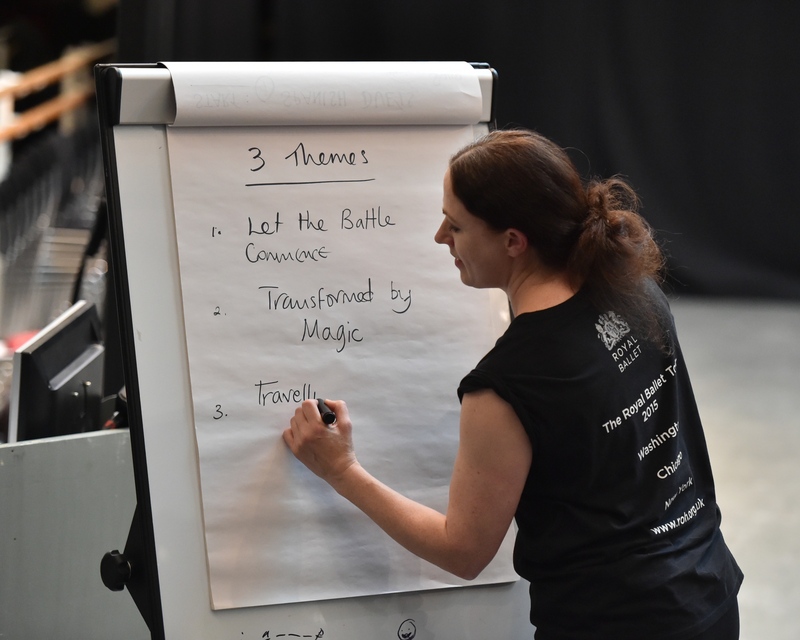 Discover more about teaching theatrecraft, including our range of flagship Design Challenge courses. 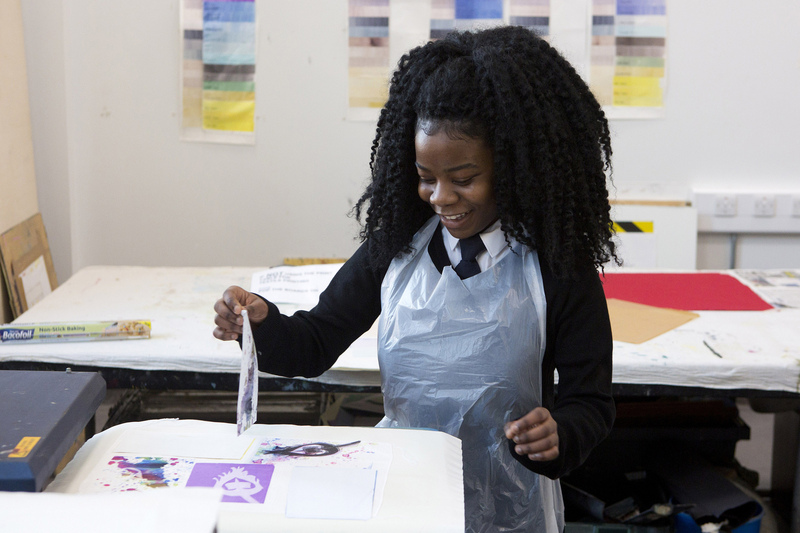 Whether you’re looking for a 10-week programme or a simple five-minute classroom activity, you can search all our online resources using our handy filter function. 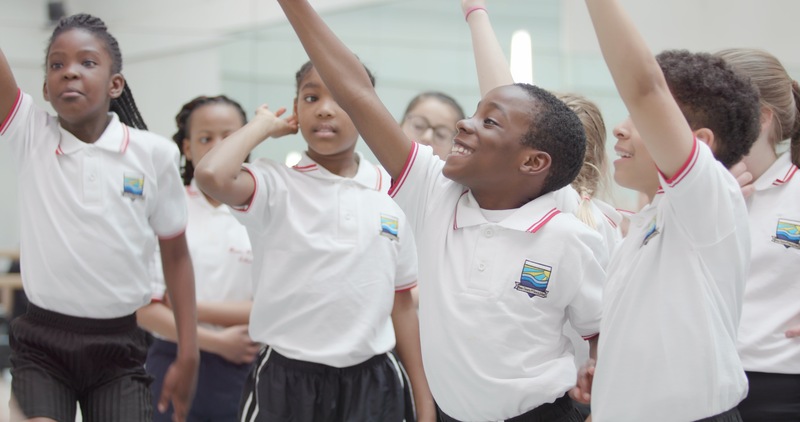 Find out how you can engage with the Royal Opera House’s range of learning programmes. 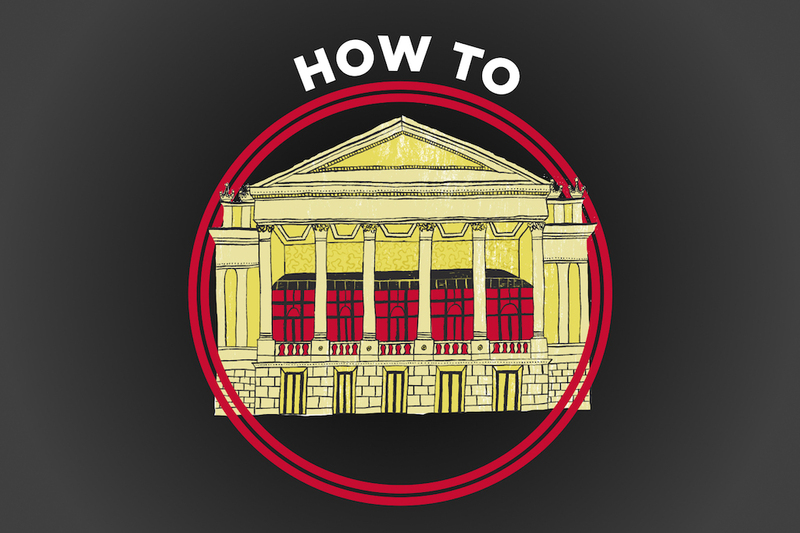 If you’re new to our art forms, approaching an opera, ballet or theatre craft project for the first time can seem daunting. That’s why we’ve created this range of How To videos, giving you the tools to develop your skills and bring out the best in your students. Please click here to sign in or create an account to register for Schools' Matinees/Teacher info. You are warmly invited to view the work of this year’s ROH Design Challenge winners! 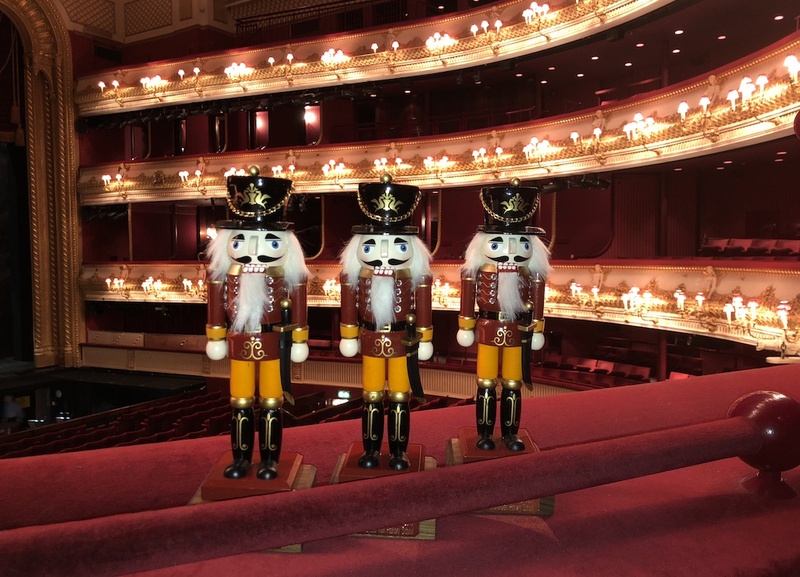 Find out which school has won this year’s coveted Nutcracker Trophy! After a very difficult judging process, the winners have been announced; you can watch all the winners’ videos here! In this new online resource, experts from The Royal Opera give detailed insights into Act 1 of Mozart’s The Marriage of Figaro. 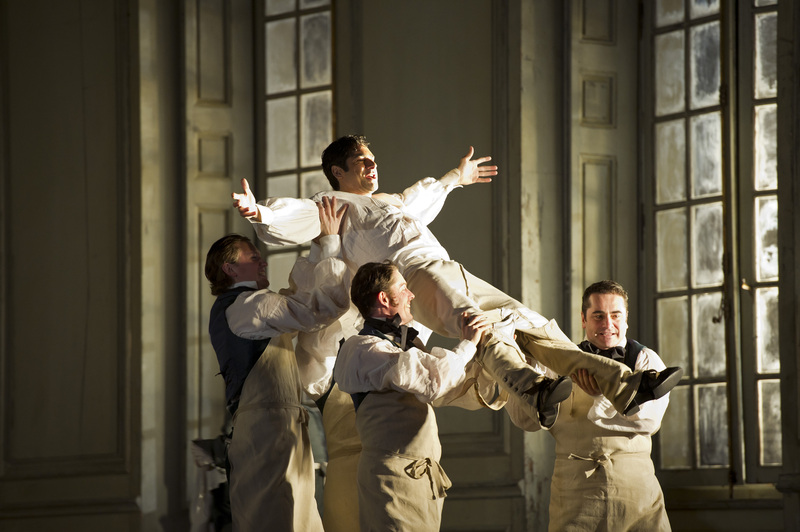 If you’re studying Music A-Level, our specially curated range of videos and activities will help you achieve a deeper understanding of this cornerstone of the operatic repertory. Design Challenge Primary 2018 - The Winner! 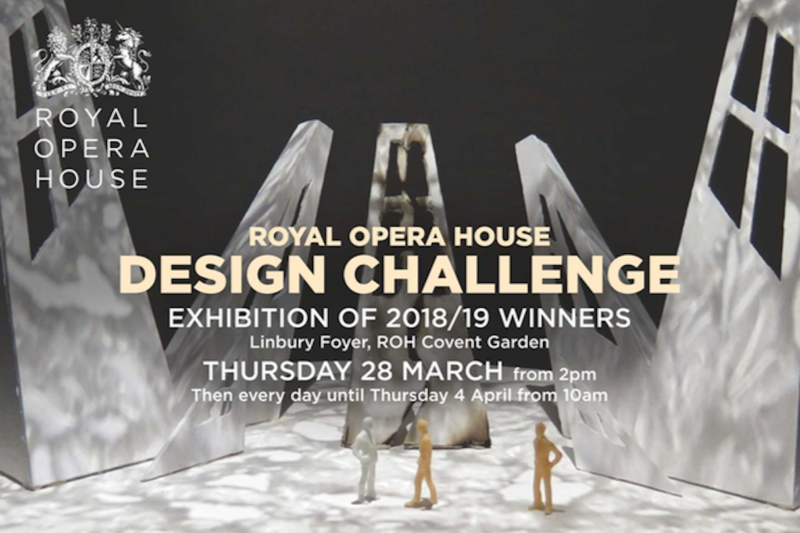 For the first time this year, the Royal Opera House ran the Design Challenge competition with KS2 children from 16 primary schools. Click here to find out who has won. 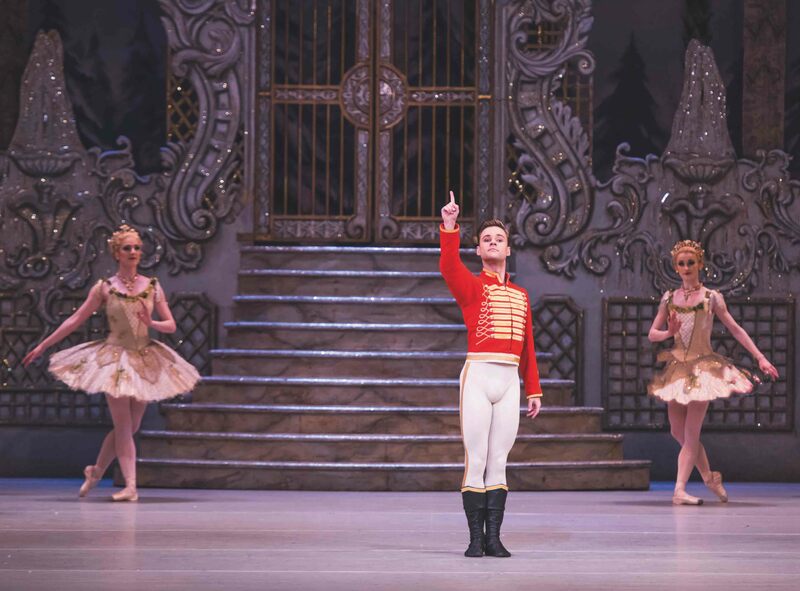 Get your flossing en pointe with The Royal Ballet! Join our dancers Beatriz Stix-Brunell and Marcelino Sambé as they learn the latest dance craze, and discover our flossing lesson plan in the process. 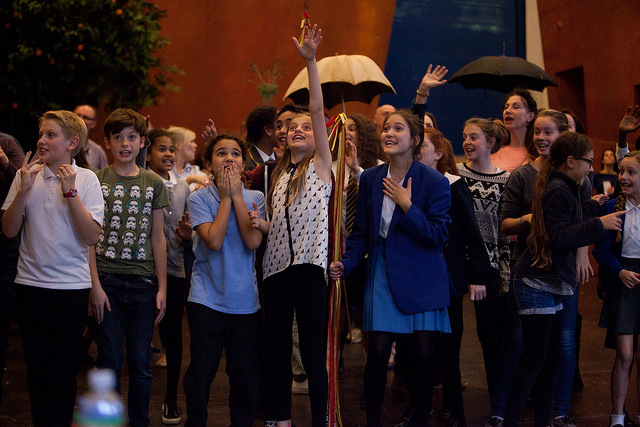 Have you ever wondered what goes into producing live opera? The Opera Machine presents an extraordinary multi-angled view of the intricate theatrical process behind the scenes during a performance. 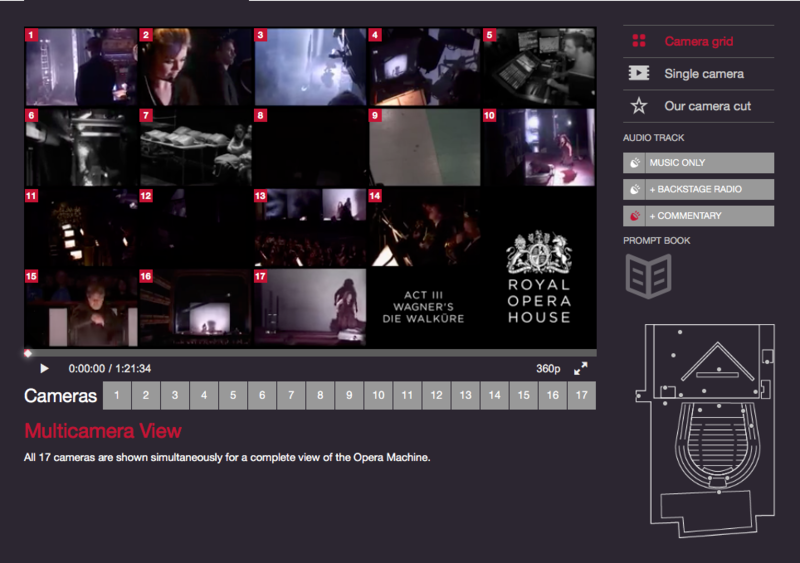 You can choose from 17 different camera angles, giving you unparalleled access to the backstage workings which take place during a live performance at the Royal Opera House. 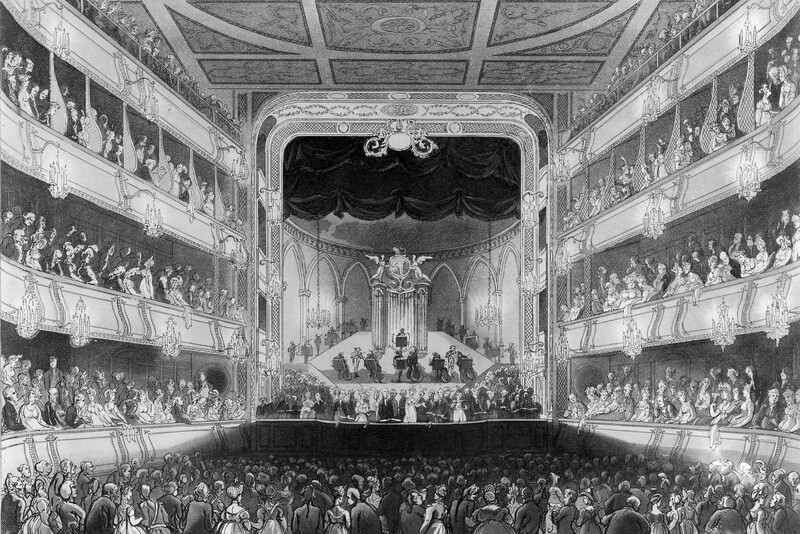 Learn more about the history of the Royal Opera House, one of our nation’s landmark theatres.